My Favorite SUPER Quick & Healthy Meal - Healthy Choice Power Bowls! 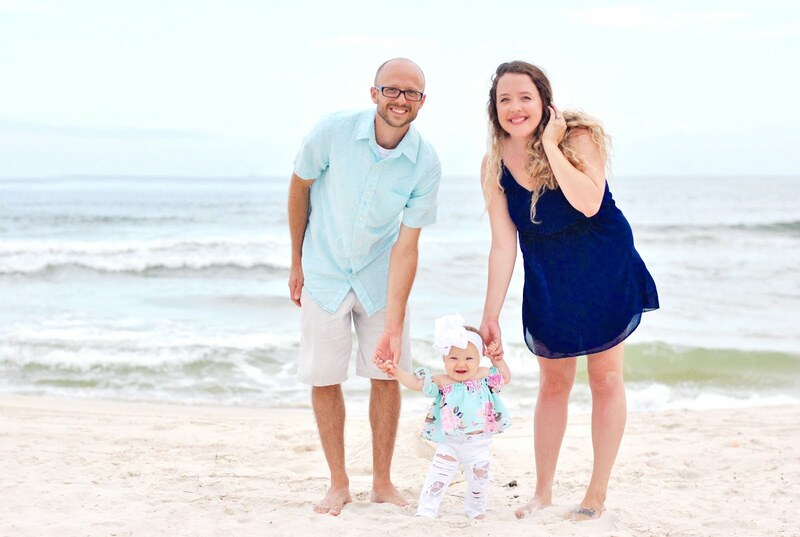 If you've been following along in 2019, you may already know - but for this year, I've chosen the word REVIVE as my inspirational, intentional word of the year. Choosing to eat a more balanced diet is definitely part of my healthy/reviving plan in 2019, but if you know anything about me and my food habits - you know I love flavor so I can't just give up all the "good stuff". Luckily I've found the answer to my flavorful healthy food needs in Healthy Choice Morning, as well as their vegan and vegetarian Power Bowls! Coming in clutch, Healthy choice has created the most epic Breakfast and Buddha Bowls that we all want to eat, rich in fiber and full of quality ingredients - whether you are eating a vegan bowl, vegetarian bowl, or a morning Power bowl, you know you're filling your body with nutritious goodness! Healthy Choice Morning Power Bowls provide people like us health conscious, quick, nutrient-dense breakfast options. Each flavorful recipe is the perfect mixture of leafy greens, proteins, ancient greens, and steel cut oats. With 10-15 grams of protein and 3-5 grams of fiber, these are the perfect way to make sure you are starting out the day the right way. I was sent the Turkey Sausage and Egg White Scramble and the flavors were delightful and so satisfying. 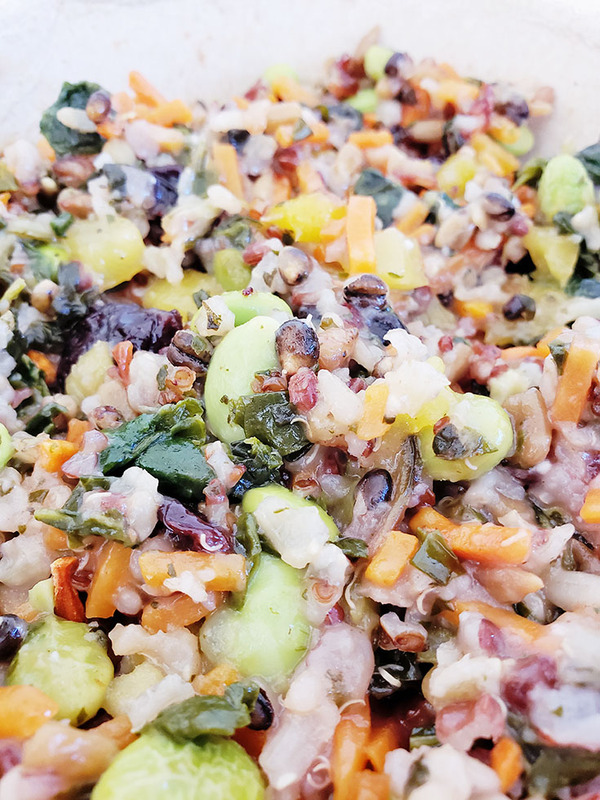 With turkey sausage, egg whites, and veggies all served on to of steel cut oats, farro, and buckwheat and red quinoa with a creamy avocado sauce what's not to love. Speaking of love and satisfaction, this year I've learned that veggie-filled meals can be more fulfilling than their counterpart. 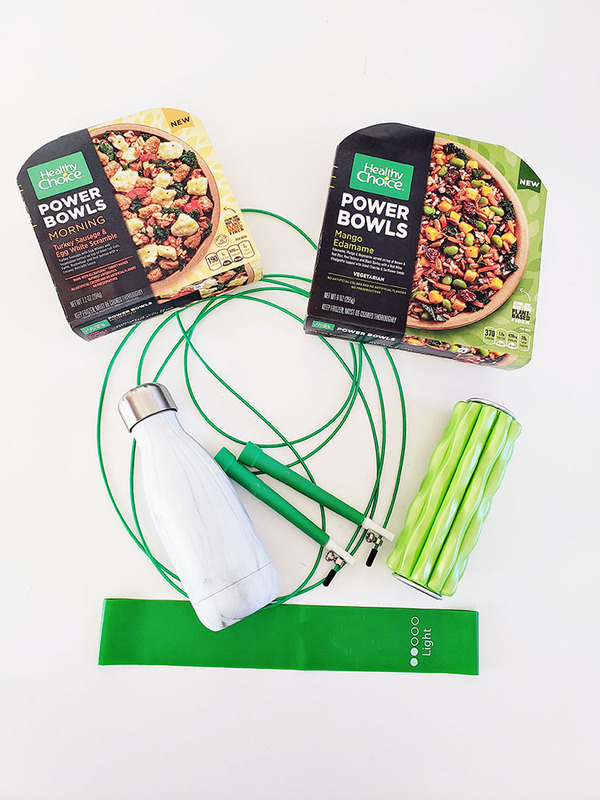 That's why I'm so stoked these Power Bowls also came in some super delish vegan and vegetarian options like Cauliflower Curry or the amazing bowl I was sent - the Mango Edamame! 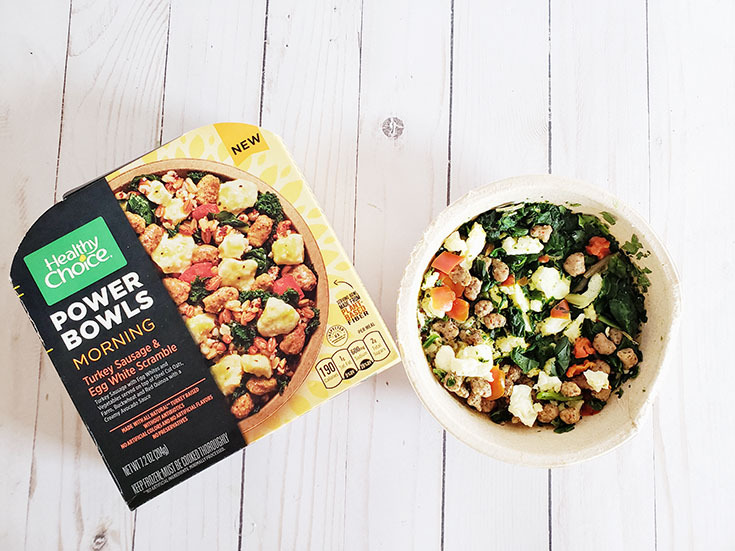 With so many rich flavors mixing together, 10-16 grams of protein and 7-16 grams of fiber, these Vegan and Vegetarian Power Bowls are lacking nothing and so amazing! What makes these bowls different? 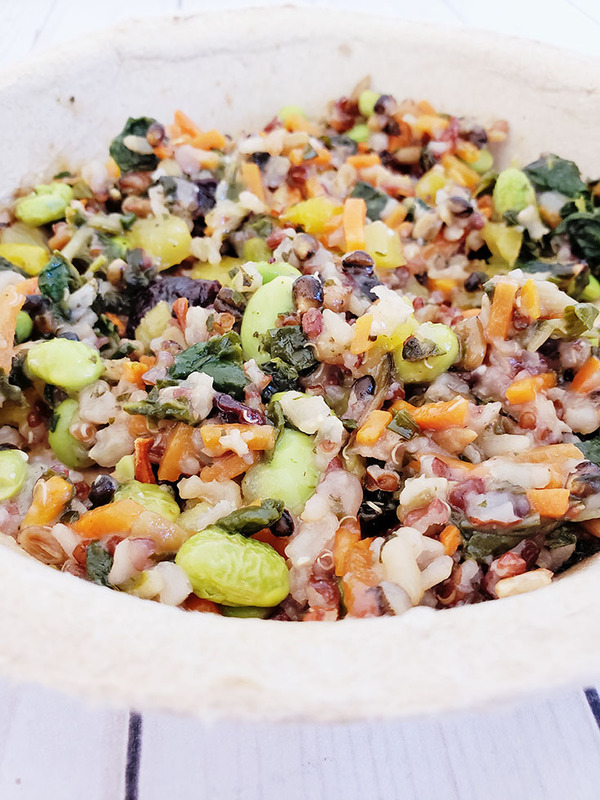 Well, beyond the fact the nutrient rich meals are specially formulated, with each bowl having the perfect base mixture of whole grains (like red quinoa or whole grain barley), leafy greens like kale, chard, and spinach, and proteins - these bowls are actually made of fiber. 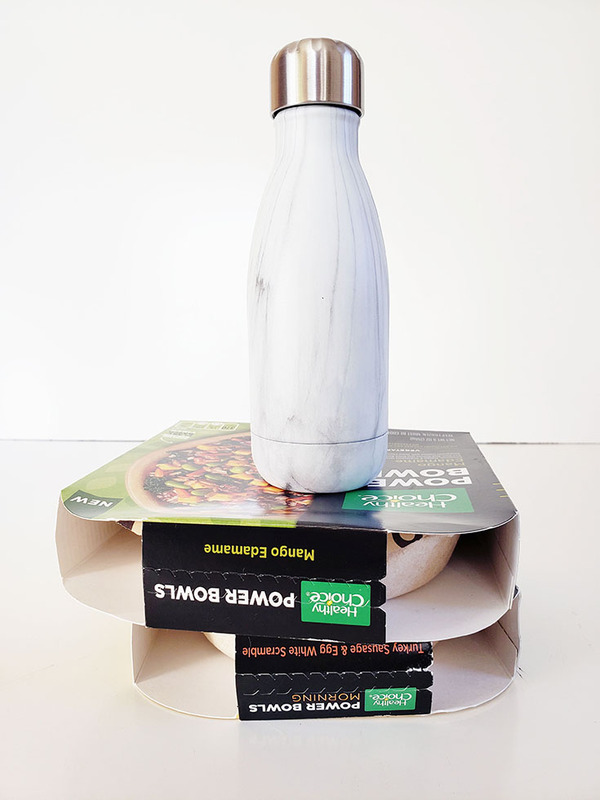 I mean the actual bowl is plant-based and totally recyclable... truly, every ingredient in these Healthy Choices bowls matters - even the bowl itself! So tell me, what have you done in 2019 to revise and renew your life? 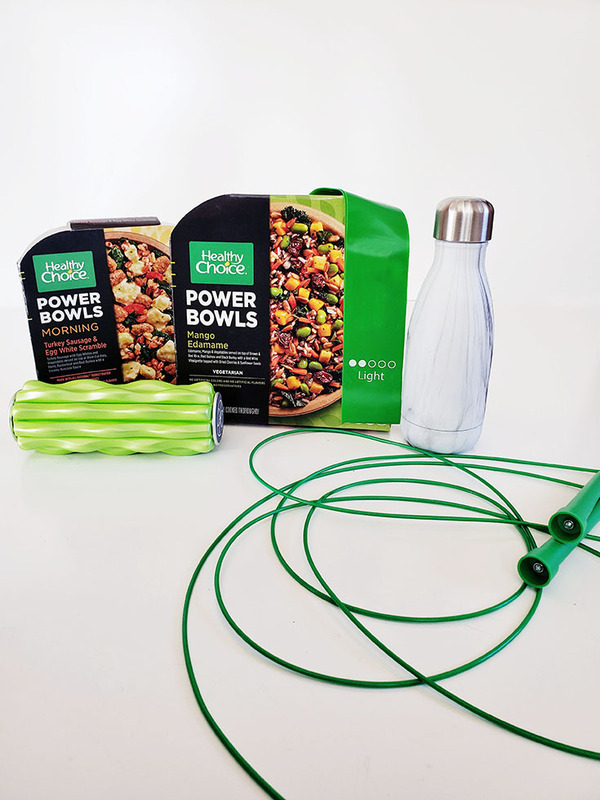 If you're trying to eat healthier this year, I highly suggest you give these delicious Healthy Choice power bowls a try!